Lower Treave Caravan and Camping Park is a family run camping and touring caravan site set in the heart of the Lands End Peninsula amidst some of the most spectacular scenery in the Duchy. All the usual facilities are available, including electric hook-ups for touring units, a modern, well-equipped toilet block with free hot showers, and an on-site shop, which will supply your daily needs along with calor gas, camping gaz and a useful range of camping spares. 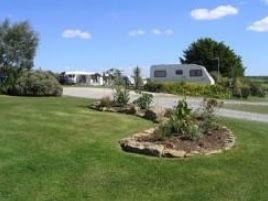 The campsite is surrounded by the Cornwall Area of Outstanding Natural Beauty (AONB) which you can explore from the site, enjoying the ancient landscapes, culture and heritage. Heather-clad hills behind the site give panoramic views of the surrounding seas, and the chance to see some really spectacular sunsets. Easy to find, we are situated just two miles from the Blue Flag beach of Sennen Cove and within easy reach of all the delightful coves and beaches of West Cornwall. 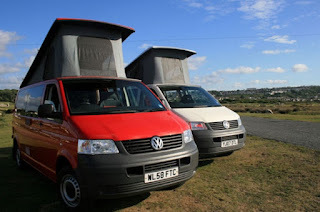 Aztec Campers are a family run campervan conversion business established for over 25 years. 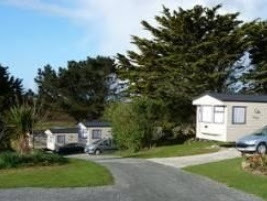 All the usual facilities are available, including electric hook-ups for touring units, a modern, well-equipped toilet block with free hot showers, and an on-site shop, which will supply your daily needs along with calor gas, camping gaz and a useful range of camping spares. Indoor washing up sinks, free use of fridges and freezers and a small laundrette with modern washers, dryers and ironing facilities all help to make your stay comfortable and easy. The caravan & camping park is surrounded by the Cornwall Area of Outstanding Natural Beauty (AONB) which you can explore from the site, enjoying the ancient landscapes, culture and heritage. Heather-clad hills behind the site give panoramic views of the surrounding seas, and the chance to see some really spectacular sunsets. Easy to find, we are situated just two miles from the Blue Flag beach of Sennen Cove and within easy reach of all the delightful coves and beaches of West Cornwall. Campervan hire from VanQuest is a great way to explore all that the UK has to offer, from historic towns and iconic castles to our beautiful countryside and beaches. 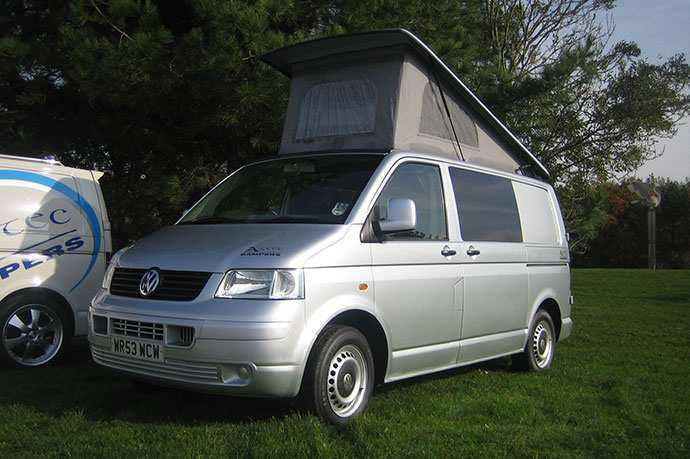 Our fully equipped VW campervans come with everything you need for a holiday to remember at a price you can afford. We all know holidays are expensive, but with our campervan hire it doesn't have to be that way. 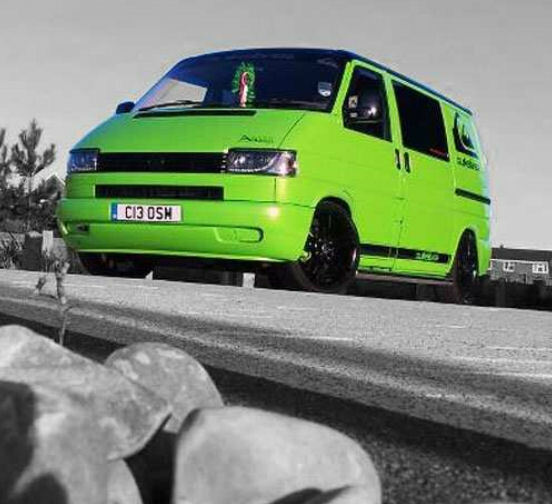 Our modem VW T5 campervans are clean, comfortable and fuel efficient. For a family of 4 it becomes very reasonable, and great value.